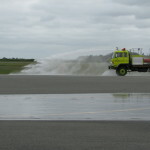 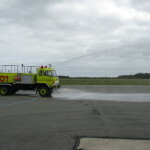 Invercargill Airport allows a limited number of group visits to the airport. 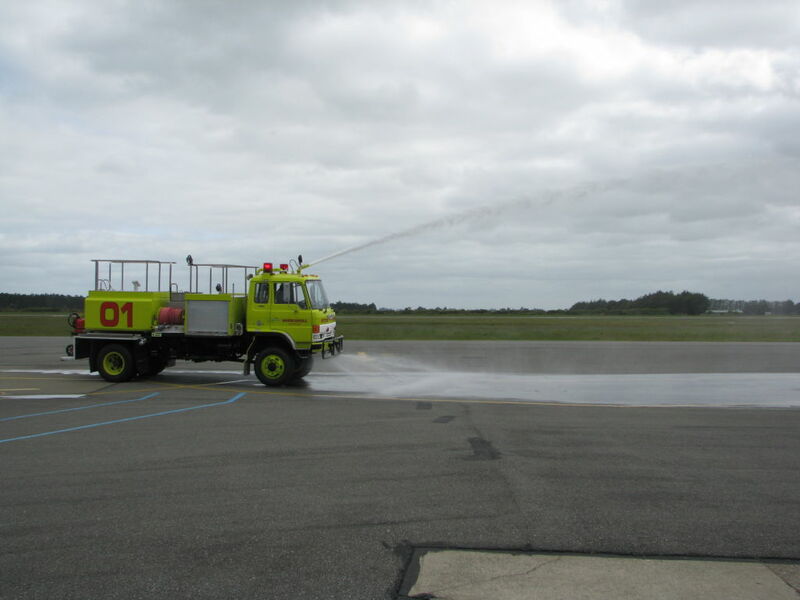 Visits will be tailored depending on projects, operational activity, age and capability of visitors. 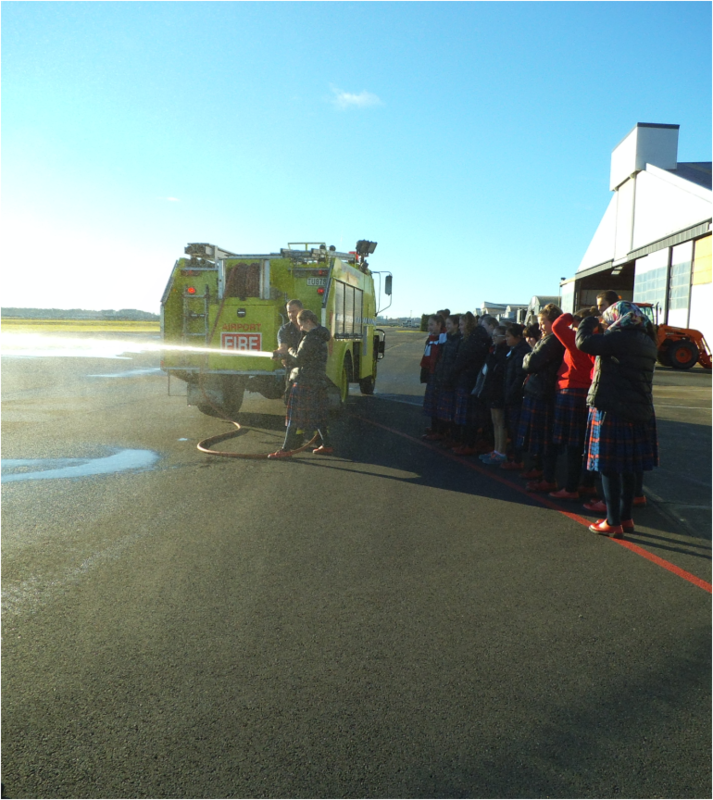 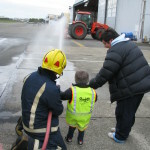 A visit might include: Learning about airport operations, visiting the baggage area and a Fire Station visit. 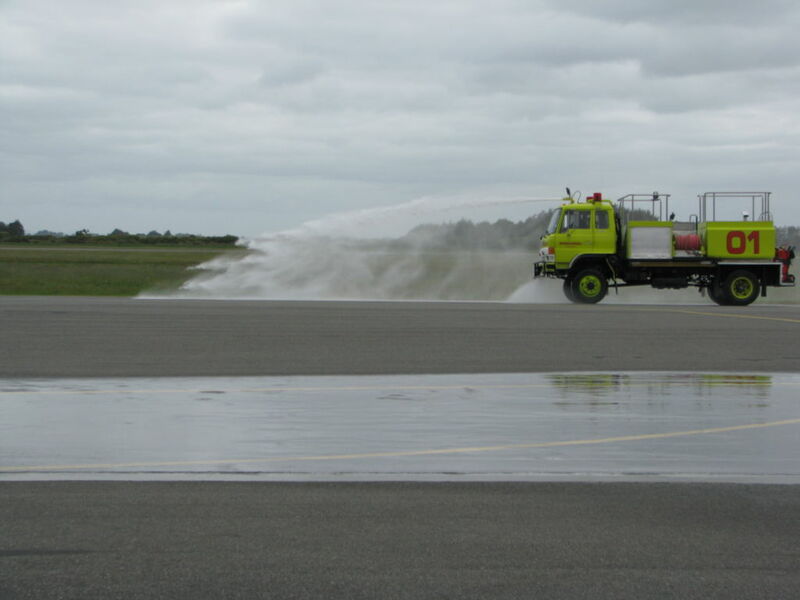 To visit the Southern Wings Aviation college or other operators, you will need to contact them directly. 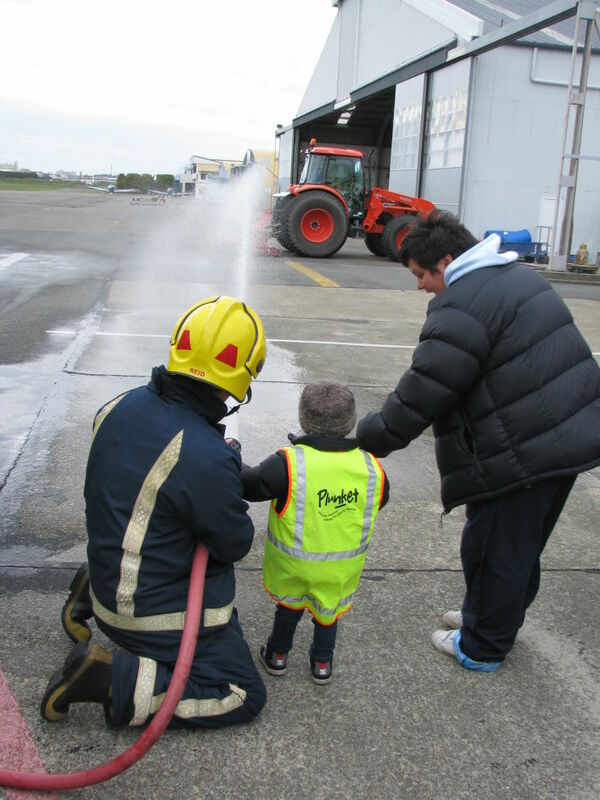 Please contact admin@invercargillairport.co.nz or phone (03) 218-6920 for more information or to arrange a visit.